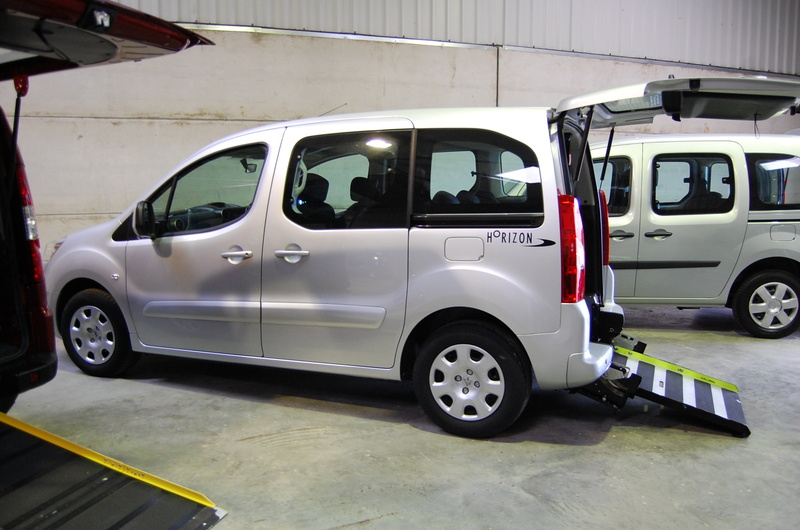 ********** SOLD***********Peugeot Parnter Horizon S 1.6 HDI Wheelchair Accessible Vehicle For Sale December 2016 All Terrain Mobility (near Southend, Essex) Tel: 01702 540800 ***************SOLD****************** | All Terrain Mobility -for ALL your mobility needs! 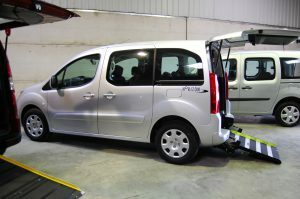 ESSEX WAVS are pleased to offer for sale this excellent Peugeot Parnter Horizon S 1.6 HDI Wheelchair Accessible Vehicle, converted by Allied, which has come to us direct from Motability and is in outstanding condition, having covered just under 15.000 miles from new. The car has the excellent 1.6 HDI diesel engine, which will give excellent fuel economy. 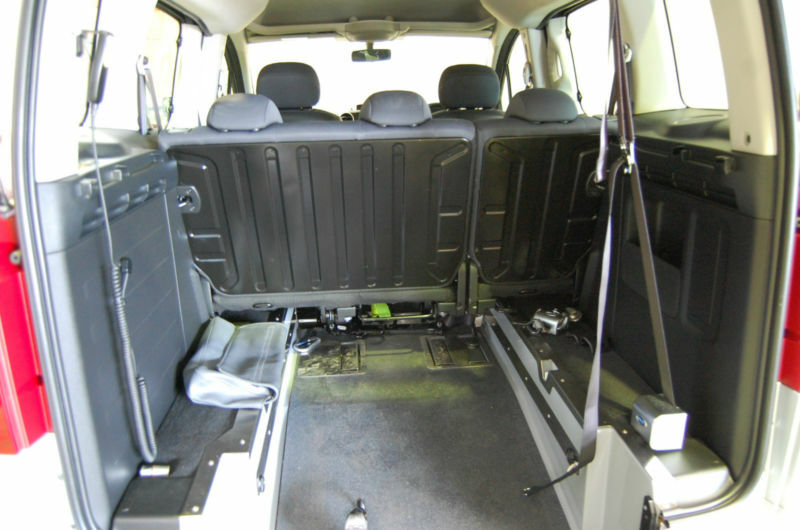 The car has 5 seats, 3 of which can be folded or removed from the vehicle, a lowered floor and ramp, an electric winch, for easy wheelchair access, as well as the necessary tie downs to enable a wheelchair user to travel safely in their wheelchair. It has air conditioning, electric windows and mirrors, and is in outstanding condition inside and out. This vehicle would make an ideal family car and would subject to local regulations be suited to use as a Taxi / Hackney Carriage. 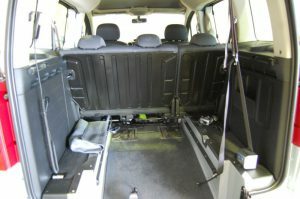 ESSEX WAVS are associated with All Terrain Mobility Limited, 113 Southend Road, Rochford, Essex SS4 1HX, http://www.allterrainmobility.co.uk . 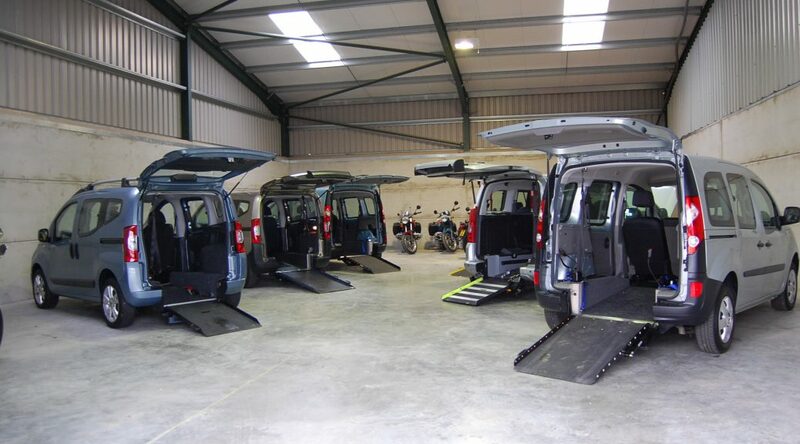 All Terrain Mobility have an excellent reputation throughout Essex, and in their spacious, air conditioned showroom, near Southend Airport, you will find a very wide range of products to make life easier when coping with a disability or chronic illness. We have a separate dedicated unit to display our vehicles, and always have several superb examples in stock. If you would like to view this vehicle or any of our others please ring us on 01702 540800 or phone Ian (Managing Director) direct on 07989 317523.